Chocolate fondue comes in many flavors. With so many choices, I prefer the easy way out, have them all! White Chocolate, Milk Chocolate and Dark Chocolate - no sense in skimping, this desert is for lovers! Keep each type of chocolate in its own fondue pot. Turn the pot setting to medium or 5. In a saucepan, heat the cream and Grand Marnier. When the cream comes to a simmer. 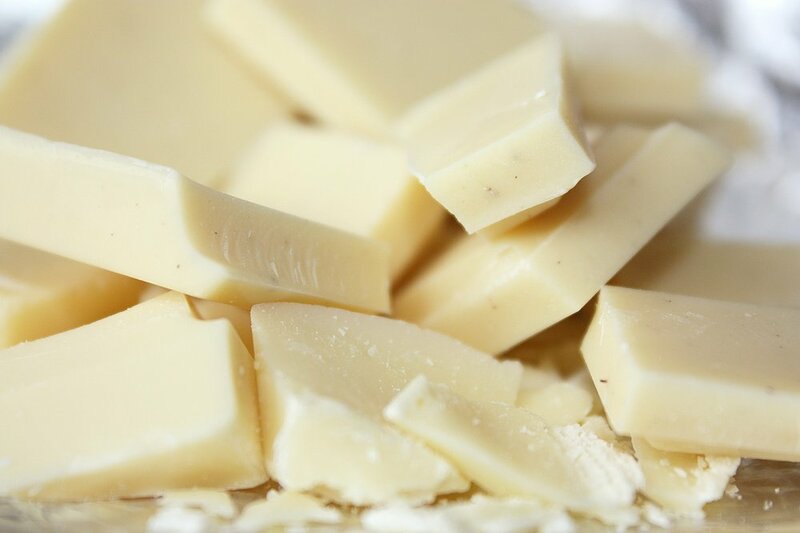 remove from heat and pour 1/3 of the Grand Marnier - cream into each fondue pot of chocolate. Whisk each pot until smooth and serve with the garnishes.